10 Perfect Drinks to get your partner for Valentine’s Day! 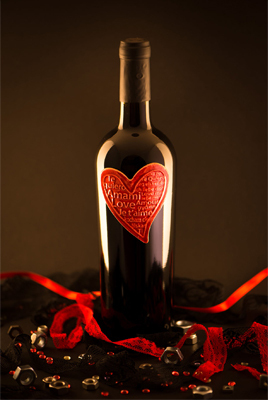 Home Page > News > 10 Perfect Drinks to get your partner for Valentine’s Day! This Champagne scored a massive 91/100 on RobertParker.com and is absolutely stunning, and what's better is, is it's going at a brilliant price right now too, 20% Off RRP, while stocks last. So if you and your partner enjoy some fine bubbles, why not check this out, its guaranteed to impress. 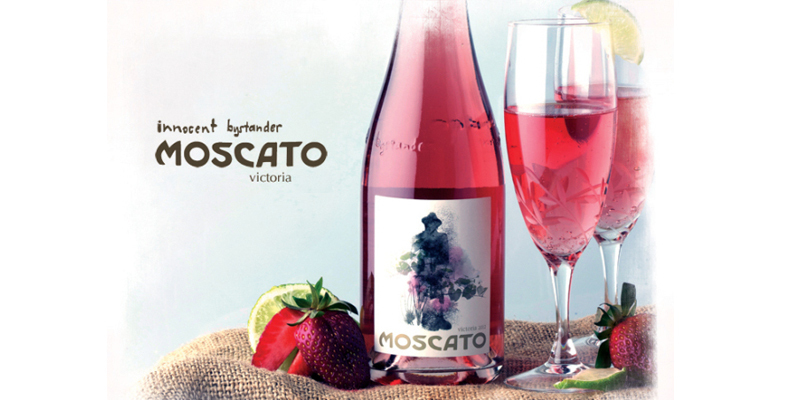 This Moscato is a pleasantly sweet, lively and fresh. Definitely one to make that special person smile. While we might not be getting the perfect weather to enjoy this, such as a sunny day with the barbeque on and the smell of fresh cut grass but open this after dinner and it will most certainly go down a treat and bring back memories of lovely summer afternoons. Etike have created this absolute beauty which just oozes class. It could be that this is your first Valentine’s dinner together so open a bottle of this and it could be your new 'tradition'. Pair this excellent Primitivo with any red meat dinner and the two will complement each other delightfully. Nobody does love like the Italians. This is another one that might remind you of summer but if you and your partner like Gin and haven’t tried this one the two of you are definitely missing out. 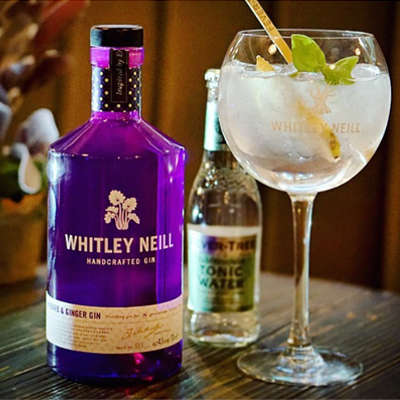 To try this at it's absolute best pour 50ml Whitley Neill Gin, 150ml Ginger Beer and a twist of lime to garnish. I would also suggest trying it with tonic if you prefer it over ginger beer. I definitely think you will be buying another bottle after the first! 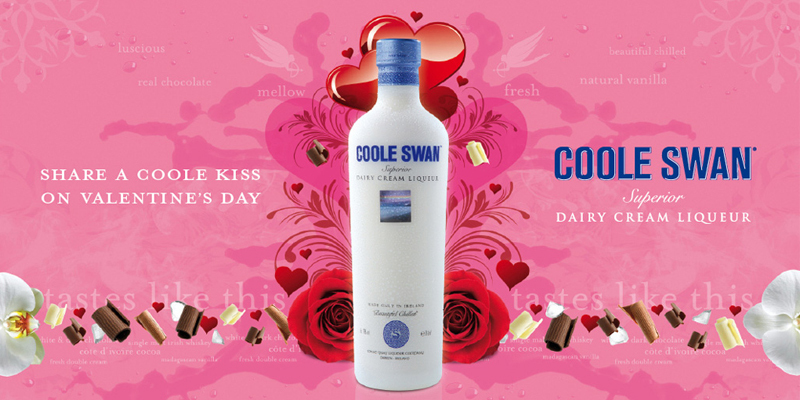 Now this is a product that I absolutely love, I never truly appreciated Dairy cream liquer until I tried Coole Swan. The complexity of the flavours are outstanding with distinctive notes of chocolate, cocoa and vanilla followed with the smoothness of the cream. 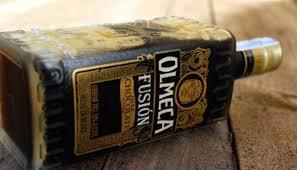 Move over Baileys, this is the new premium kid on the block and it tastes fantastic! This Bourbon whiskey is perfect for sitting cosy by the fire. This is a very smooth bourbon that critics are highly rating. 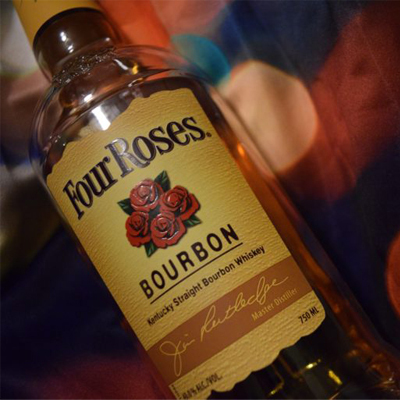 This Bourbon whiskey is smooth with caramel and vanilla flavours. Don’t believe me if you don’t want to, but I strongly strongly dislike tequila. Yes I might have had a few too many at the weekend party in the past but this is something completely different. I actually really enjoy this and I’m not really a chocolate person either so trust me you and your partner will love this. It's a taste sensation. 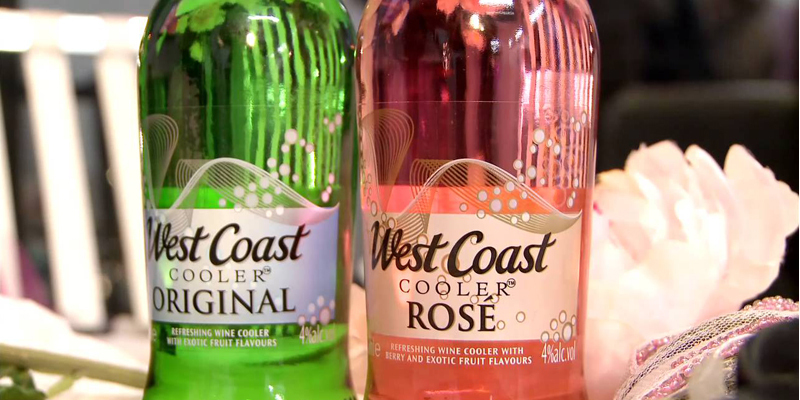 These two West Coast Coolers are two absolute classics, you can buy these in every pub and off licence and Ireland. If you or your partner haven’t tried these before then I would definitely recommend getting a mix of these. Perfect Spritzers for any party. Sweet, frothy and full of fun. 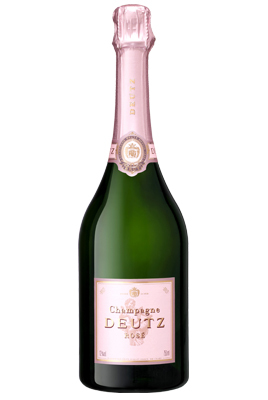 Often regarded as the best pound-for-pound Rose Champagne out there this is an elegant and massively enjoyable bottle of wine, flavours of raspberry, strawberry and a little chalky character on the finish. Perfect for any celebration or with a red fruit dessert. 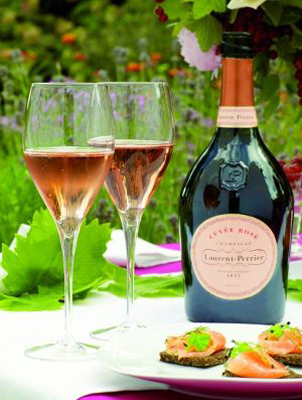 The Laurent Perrier Cuvee Rose Champagne received a remarkably high rating of 93 on RobertParker.com. If you want to spoil that special someone on Valentine’s Day then this is definitely the best thing for it. 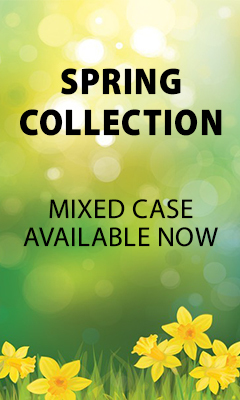 This one is perfect for your Sauvignon Blanc loving partner! Sauvignon Blanc was recently voted the people's favourite wine in a survey in the UK which 400,000 wine drinkers participated in. 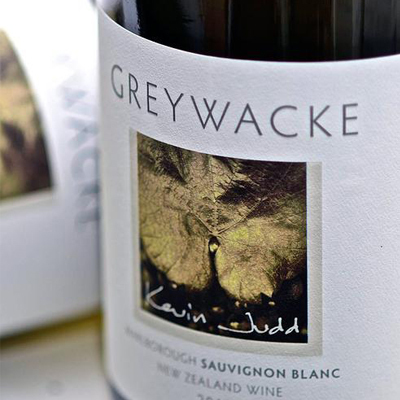 This Marlborough Sauvignon Blanc by Kevin Judd is elegant and I personally would put this up with my favourite at this price range. Best bubbly for every budget! The Icelandic Mountain Vodka from the land of ice and fire. 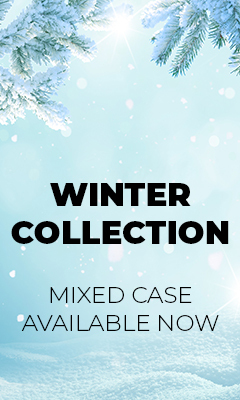 Available to buy online or in store now!! !